Vancouver is in full bloom this April! There are community events throughout the city to celebrate this time of year. 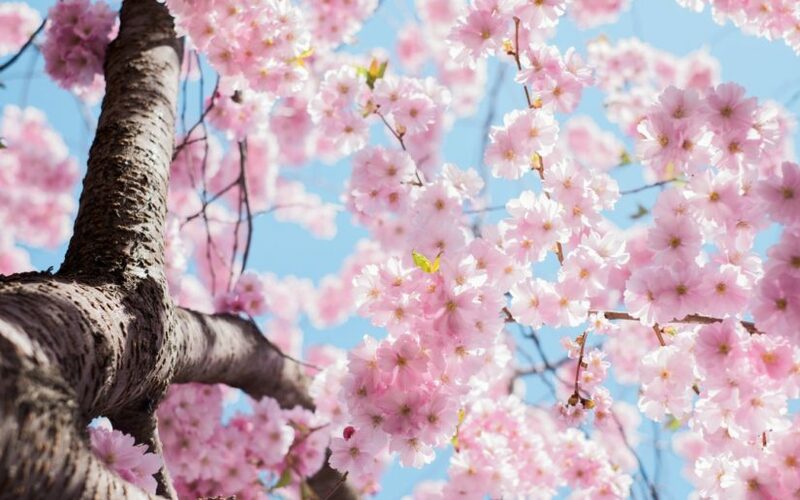 Visit the Vancouver Cherry Blossom Festival website to learn more.